Santa Monica, California is a magnificent coastal destination that’s relatively close to the downtown section of Los Angeles. If you adore staring out into the vast Pacific Ocean, it’s most likely the place for you. Some of the most prominent draws in the city include the vibrant Santa Monica Pier, Pacific Park and scenic Santa Monica State Beach. Santa Monica makes a fine location for people who love socializing, basking in the warm glow of the sun, checking out all of the sights and simply decompressing for a bit. It also makes a fine location for people who are on the lookout for trusted professional moving service. Finding quality Santa Monica movers is simple now. All people have to do is drop A&A Moving Company a line. 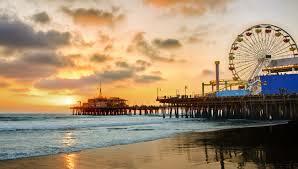 We’re a moving company Santa Monica locals can stand by for assistance with relocation needs of all kinds. We focus on long-distance and local requests. We focus on residential and business requests. We even aid customers with packing goals. The cooperation of professional movers can be a boon for your mind. Moving is one of the most maddening projects on the planet. It entails attention to detail that can be hard to keep up with for an extended stretch of time. It calls for a sense of organization that’s practically superhuman, too. Who needs that pressure, anyway? If you want to do yourself a favor, you should seriously think about getting in contact with our professional movers. Don’t disregard professional moving assistance as being something that squanders money, either. Our moving service in many ways encapsulates value. If you’re trying to find Santa Monica’s most competitively priced moving assistance, look no further than A&A Moving Company. We never shock our customers with mystery moving charges, first of all. That wouldn’t be fair to them. We don’t tackle on additional fees for stairs and elevators on properties. We don’t even tackle additional fees that are associated with mileage. You truly can’t say that about many other moving businesses that are out there. If you want to give your time to a moving company that steers clear of additional fees for moving pads, doilies and associated taxes, you need to give us your full attention. We offer our customers the convenience of complimentary wardrobe boxes. The customer always comes first here at A&A Moving Company. We’re being 100 percent sincere when we say that, too. Our professional movers are fully devoted to customer service and satisfaction. If you’re looking for home or business relocation assistance that never ever cuts any corners or takes any shortcuts, you can turn to us. If you’re searching for long-distance or local relocation assistance that’s detailed, patient, thorough and comprehensive, you can turn to us as well. 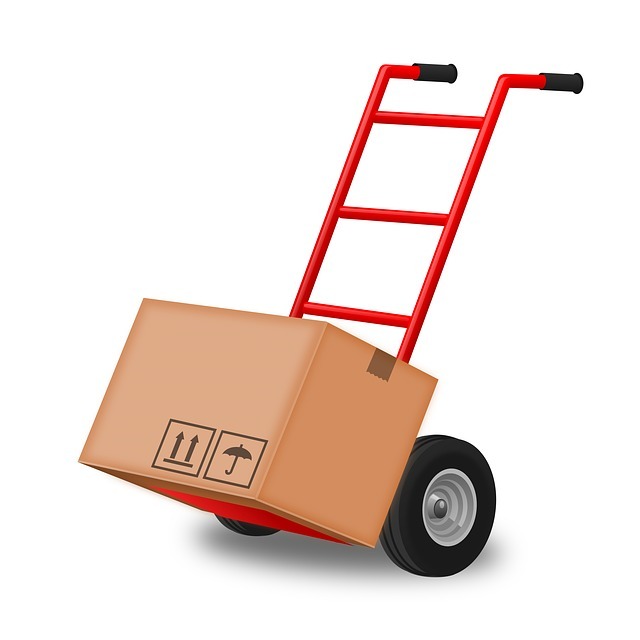 Our work as a moving company is only through after our customers make that abundantly clear. If you’re ever less than completely satisfied with our results, we’ll change that for you rapidly and enthusiastically. It doesn’t matter if you recruit us for relocation service alone. It doesn’t matter if you recruit us for both relocation and packing help, either. Your happiness is the objective that makes us move forward eagerly each day. If the mere thought of packing everything up makes you feel like your head is literally going to explode, you don’t have to freak out. 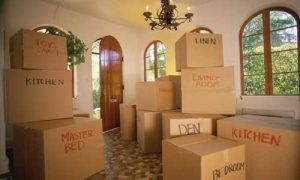 A&A Moving Company offers customers professional packing assistance that’s top of the line in so many ways. Our packers can assist you with a delicate and stunning dresser that was constructed all the way back in the 1800’s. They can aid you with a sizable living room dining table that’s somewhat fragile, too. We make packing items of all types truly simple and relaxing. If you don’t want to have to agonize over your amateur packing techniques, you can depend on us easily. Don’t forget, either, that packing isn’t the speediest process. People often set aside days and days to tackle their packing requirements. 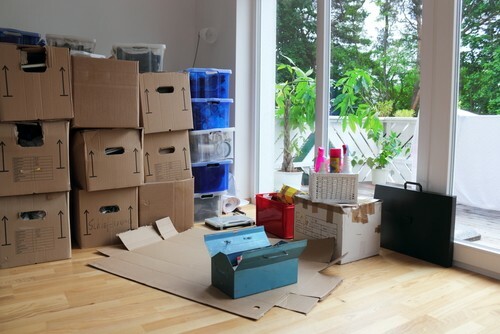 If you’re devoid of that kind of scheduling freedom, A&A Moving Company can accommodate you to a T. We’ve been aiding customers in and near Santa Monica with all of their moving requirements for more than two decades now. Our company has been a moving staple in the area since our founding in 1996. We’re an insured and licensed business that deserves your vote of confidence. When you need Santa Monica moving service that’s professional, welcoming, affable and inexpensive, A&A Moving Company is ready to come through for you. Contact our knowledgeable and helpful staff members as soon as possible to get information about our work. Contact our fantastic staff today to get your hands on a swift quote as well. Chamber of Commerce 1234 6th St.